Event was held in the woodlands of Ogre city, Latvia and started already in the early morning of September 22. Rainy weather was not a barrier for people to join the activity. It was attended by local citizens of all age groups. 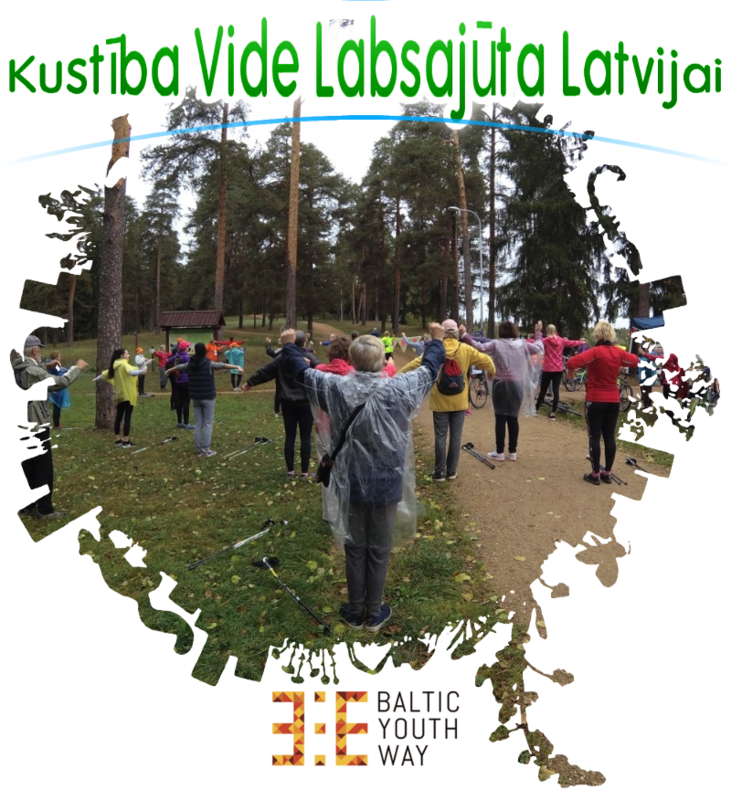 The event encouraged local citizens to be active all year round in outdoor sports by taking part in Nordic-walking and bicycling activity in nearby woodland. Event was organized together with Nordic-walking association of Ogre municipality. To sum up the Nordic-walking season and raise awareness of importance of moving in everyday life. It is held annually to gather people for a common sports event during all day and promote the possibilities of being active and move in the nearby woodlands.